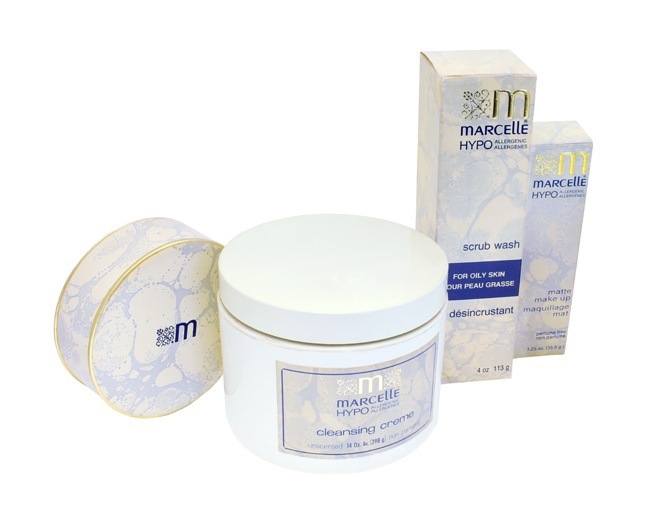 Marcelle toiletries are manufactured in Chicago by C.W. 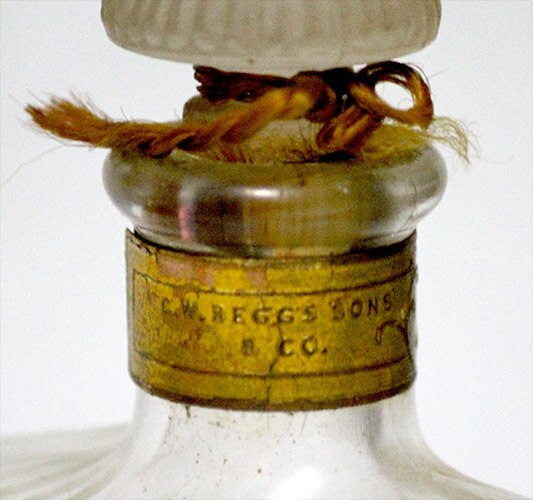 Beggs Sons & Co.
Alexander Graham Bell invents the telephone at his family homestead in Brantford, Ontario. The Klondike Gold Rush attracts prospectors to The Yukon. 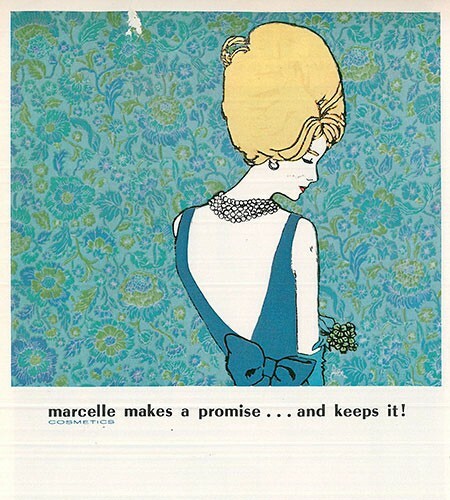 The Marcelle brand name is legally trademarked. 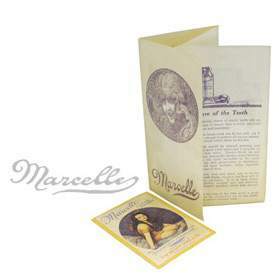 Marcelle Face Powder and lipstick are available in American apothecaries. 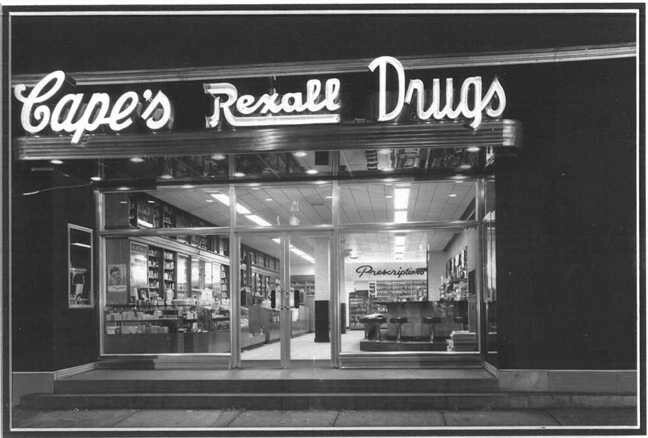 Dr. Phil Blazer, a Chicago allergist, acquires Marcelle in the throes of the Great Depression. 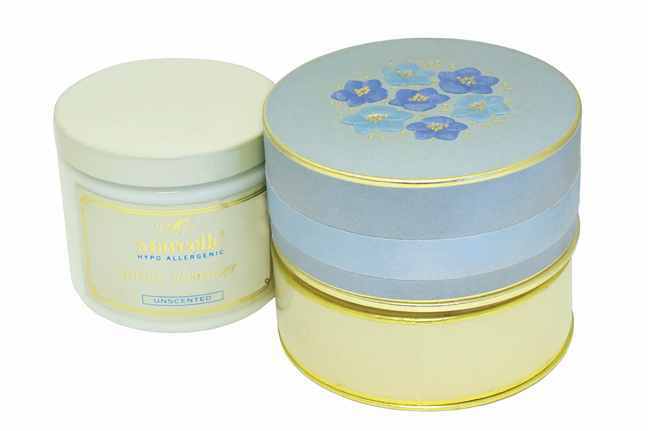 The hypo-allergenic and perfume-free Marcelle Moisture Cream, Marcelle Night Cream and Marcelle Cold Cream (now Cleansing Cream) are formulated. 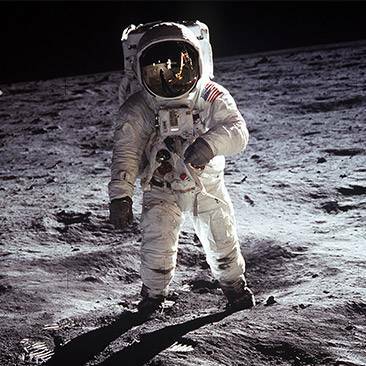 They are still manufactured today. Birth of the Dionne quintuplets in Québec causes an international media sensation. World War II brings women into the workforce. 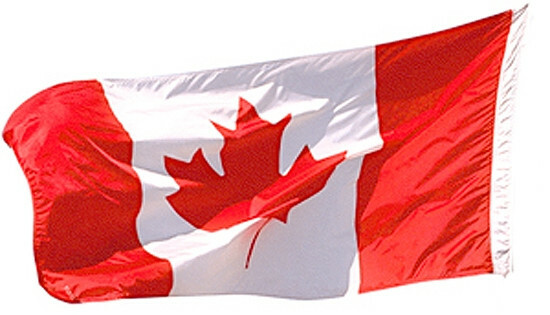 Dr. Phil Blazer sells the manufacturing rights and US distribution rights to American giant Borden Co.
Marcelle becomes Canadian! Victor Cape and his son Michael purchase worldwide distribution and manufacturing rights for Marcelle after securing packaging and quality control rights. 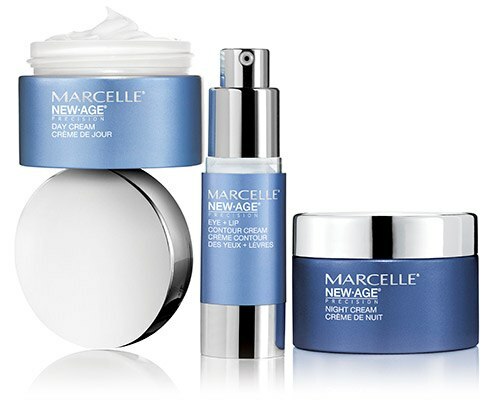 Their company, Professional Pharmaceutical Corporation, opens Marcelle’s first head office in Montreal. 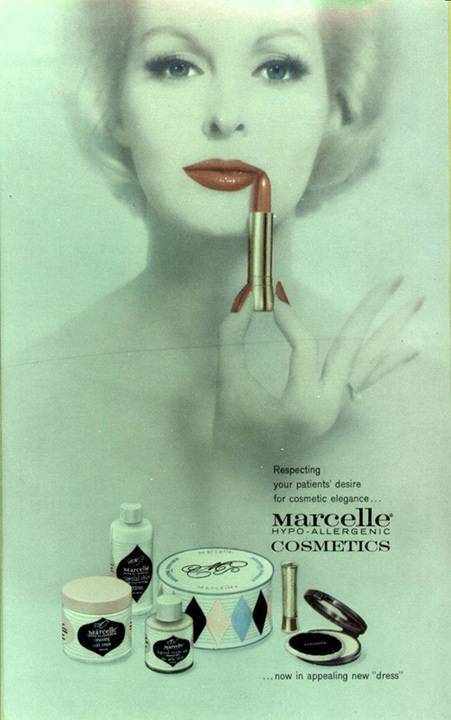 Model and actress Veronica Hamel is Marcelle's spokesperson. 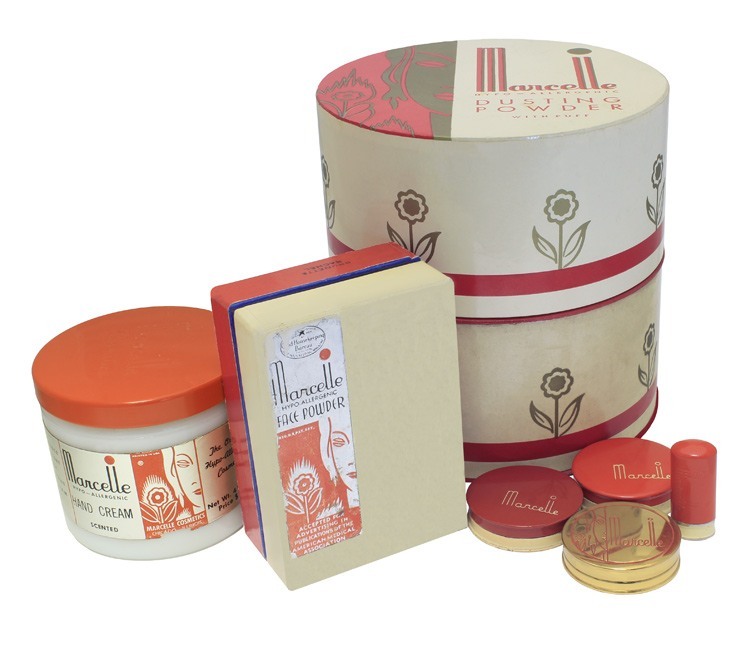 Marcelle continually updates its products and packaging. Montreal shines during the Olympics. Expo '86 opens in Vancouver and charms the world. Marcelle launches the Gentle Make-Up Remover for Sensitive Eyes, which quickly ranks as a top drugstore seller. Marcelle relaunches its tinted moisturizer as the Sheer Tint Fluid Moisturizer with SPF 15. It still ranks today as Canada's top-selling tinted moisturizer. A pioneer in skincare products, Marcelle launches its first New-Age products, formulated with Matrixyl, a revolutionary wrinkle-reducing complex. Marcelle takes Canada by storm by introducing the first BB Cream formulated specially for Canadian women. Actress Karine Vanasse, starring in Revenge, becomes spokesmodel for Marcelle. Marcelle launches the CC Cream SPF 35 and DD Cream SPF 25. Marcelle introduces the first products recognized by the Canadian Dermatology Association as part of the Skin Health Program. 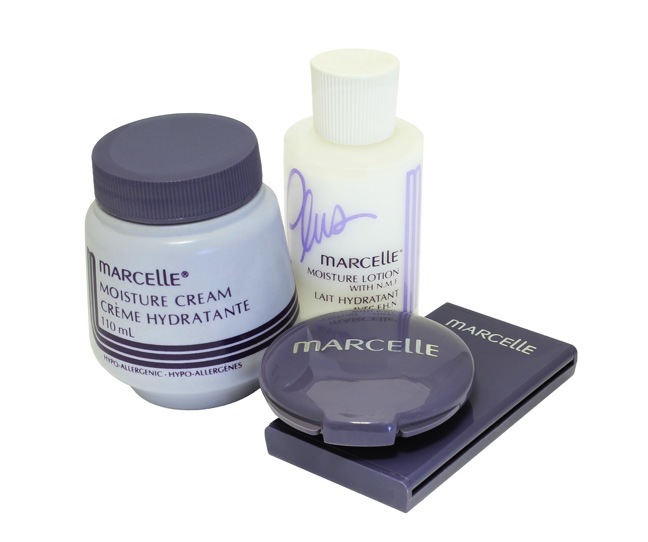 Marcelle welcomes to its skincare lineup the first skin perfecting daily corrector: Marcelle Ideal Skin Perfector. The Ideal Skin Perfector is to skincare what BB Cream is to makeup: It perfects and corrects the appearance of uneven skin tone, darks spots, pores and fine lines. 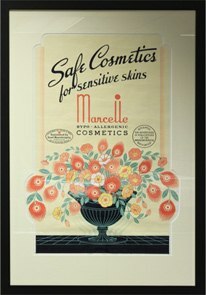 To suit the skin types of all women, Marcelle targeted a majority of non-Caucasian women of various ages for dermatological testing. 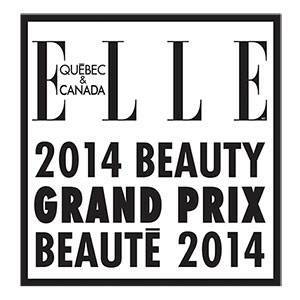 Marcel is honoured with Châtelaine magazine’s Top 100 beauty awards. Marcelle launches it's new campaign called "The Essentials Of Karine Vanasse".